Tyre review data from 2 tyre reviews averaging 37% over 10,050 miles driven. Sorry, we don't currently have any questions and answers for the Falken Sincera SN211. Why not submit a question to our tyre experts using the form below! These were the stock tyres on my Daihatsu Trevis. They worked well for 10k km, then they showed a rapid worsening in every condition. I'll never buy this model again! Have you driven on the Falken Sincera SN211 tyre? 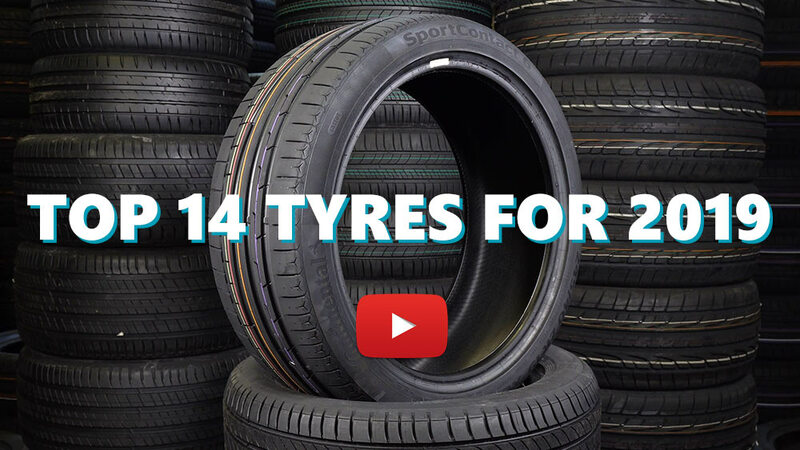 Please help millions of other drivers make an informed tyre choice and pick the correct tyres for their car by submitting your review of the Sincera SN211. I have had these tires for 2 years now and have put on about 50,000 miles on the tires and I am not impressed. They are suppose to be a 80,000 mile tire and they are going bald. I do drive alot of miles but I thought they would last a little longer. And really disapointed with the road noise! Over all I will not be buying this tire again.